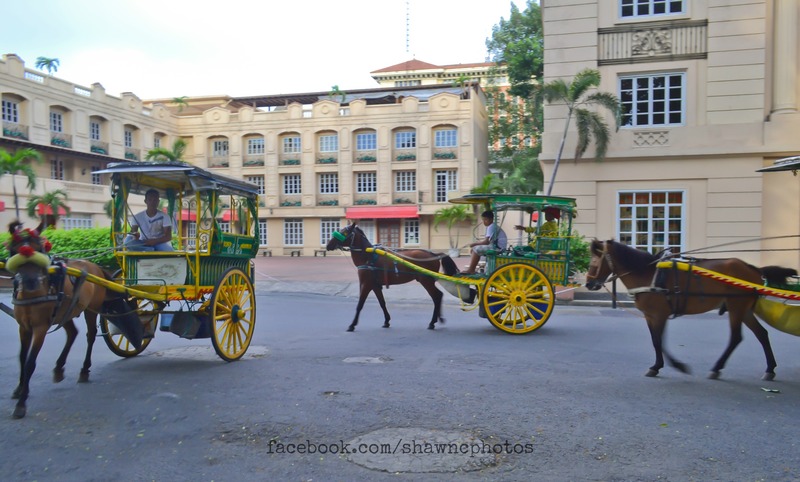 A day to spend in a place where everything started, is a place where you need to have a good memory and sight in order to recollect the things that you do not want to forget, specially a historic area like Intramuros or “Walled City” in Spanish. It is settled at the mouth and on the south bank of the Pasig River, Manila. 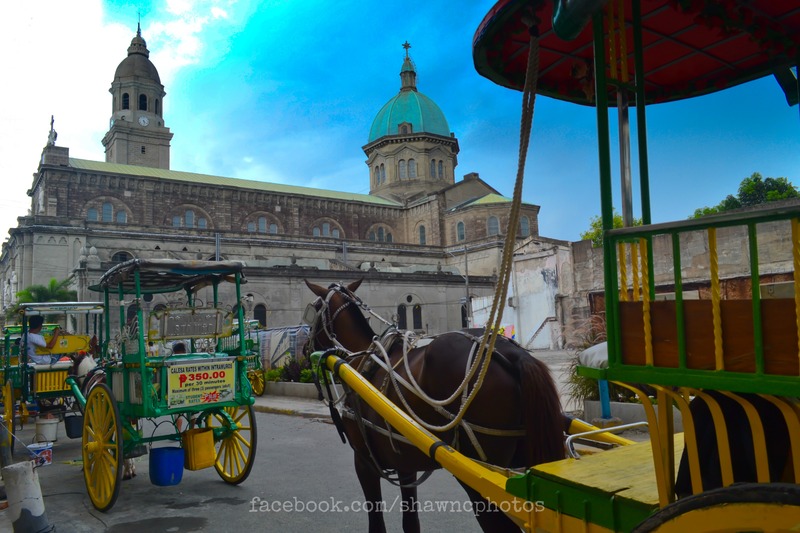 The Walled City highlighted many striking examples of late 16th– and 17th– century Spanish architecture and landmarks which over the centuries remain standing despite of many calamities that visited the country. 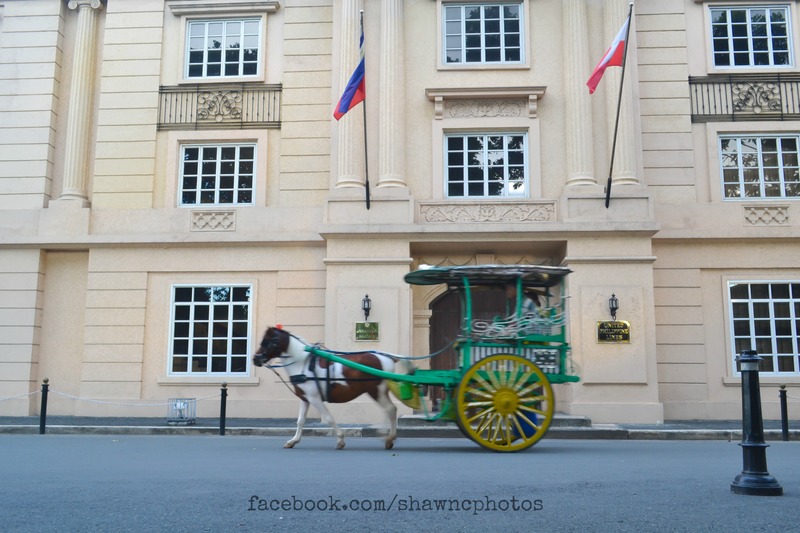 Some of the Intramuros’s oldest buildings is the San Agustin Church, The Manila Cathedral that has been rebuilt several times as a result of earthquakes, it is the most significant Roman Catholic building in the Philippines and it also include the most famous Fort Santiago, at the mouth of the Pasig River, which houses a shrine to the Filipino patriot Jose Rizal, who was taken from the Fort for his execution. Most of the old city was destroyed during the World War II, but the gates, walls, and small plazas that characterize the area have since been restored. 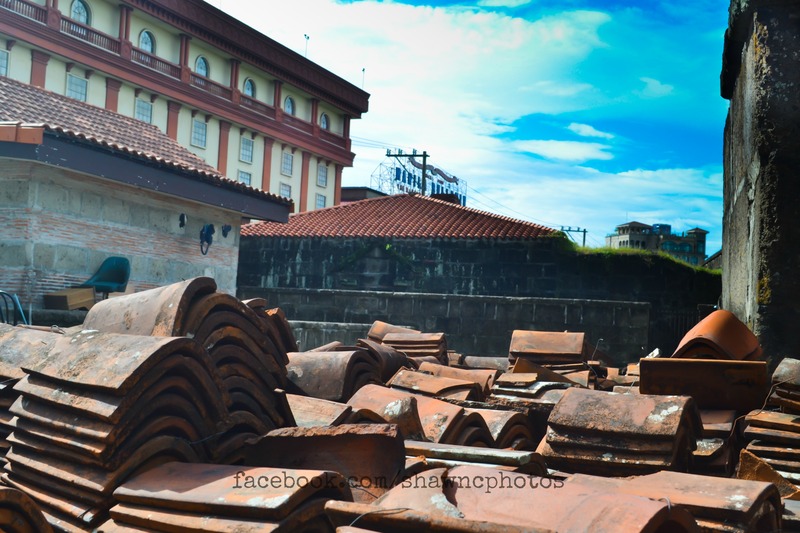 But time has challenged these wall so often in the past that it is highly surprising Intramuros still stands today. 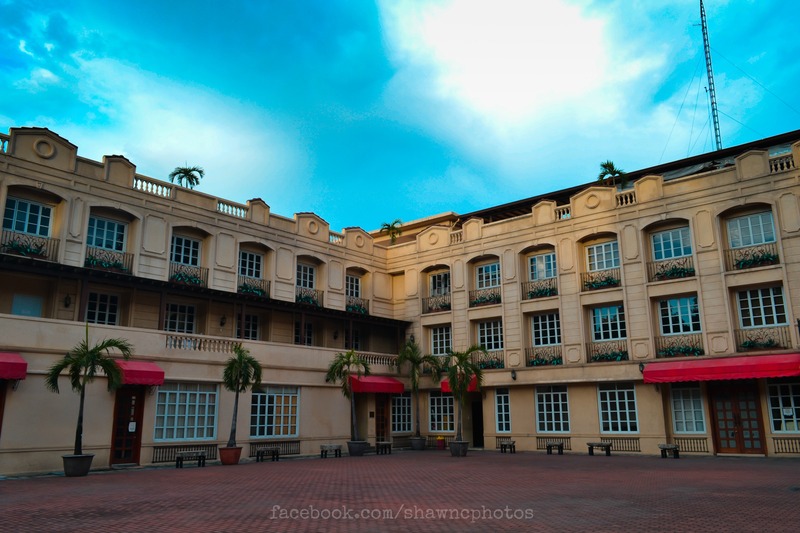 Intramuros’s walls filled in and has been used as a golf course, some part of the plaza was open to the public for family bonding were tour guides introducing the history in every corners to the foreigners and the most famous Philippine’s “kalisa” is crossing the streets of the Intramuros. 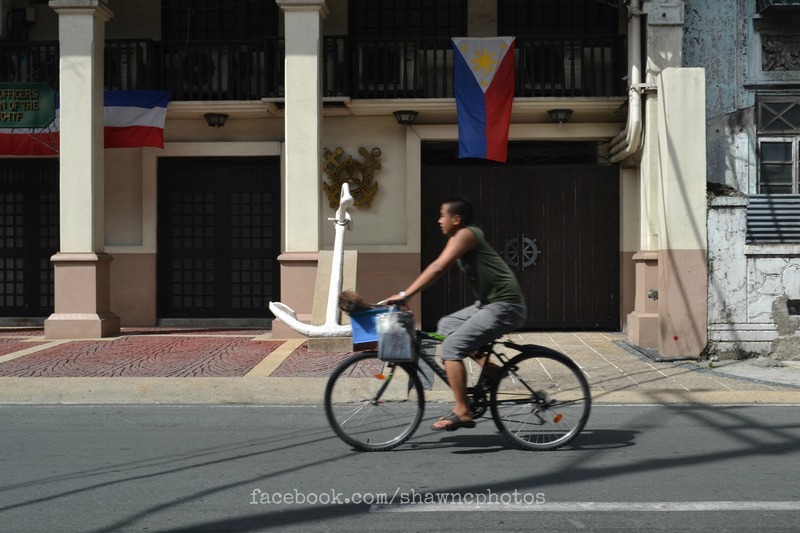 Rediscovering the history of your own country is such a big achievement that most people in this generation would feel. The beauty and the historical values that lies in our own homeland which is molded by our forefathers is a place we should be proud to share to the world.